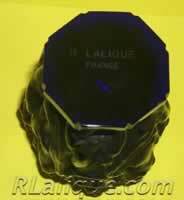 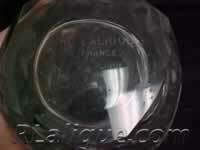 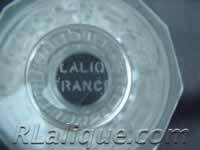 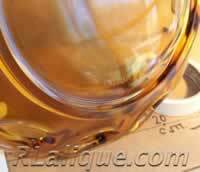 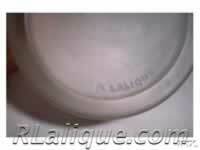 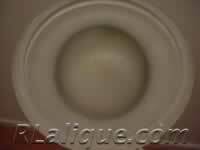 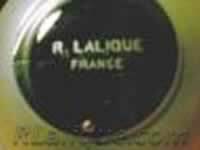 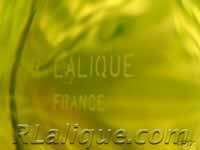 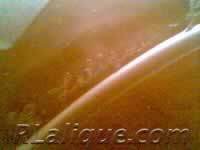 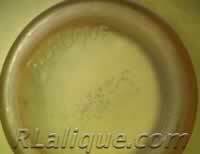 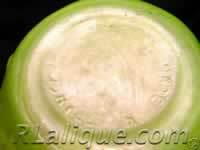 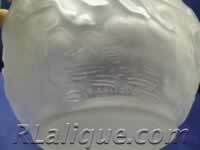 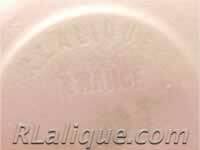 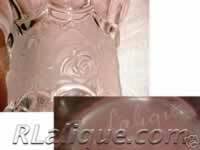 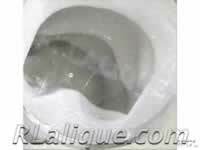 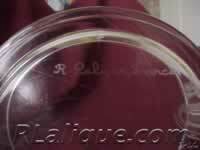 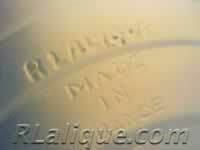 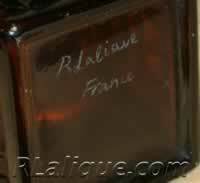 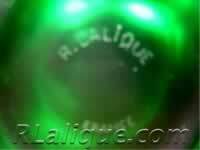 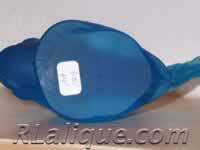 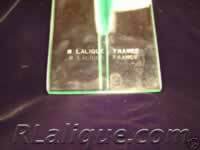 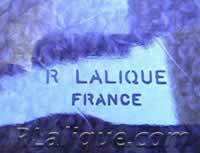 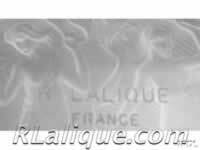 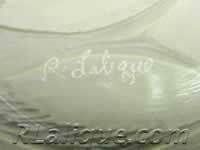 Fake Lalique Signatures: Every Lalique signature you see on this page is a phony R. Lalique signature on an object that is not the work of Rene Lalique. 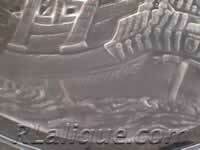 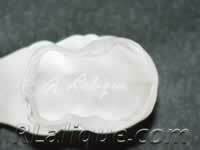 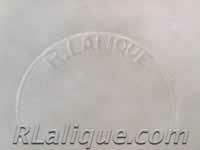 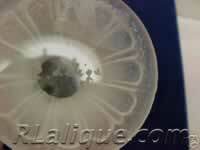 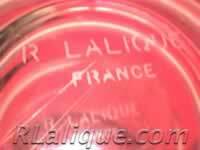 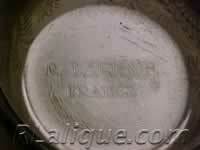 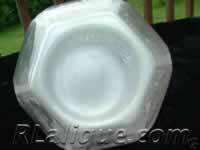 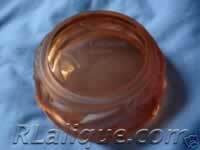 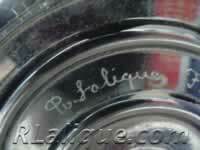 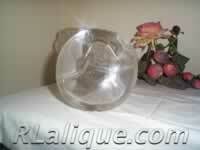 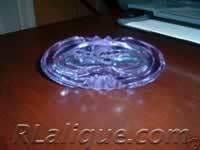 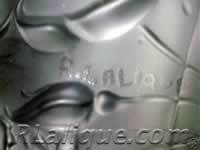 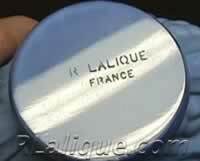 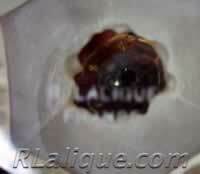 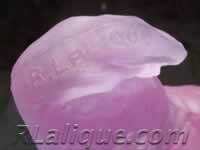 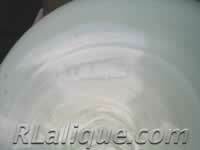 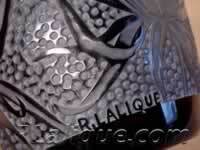 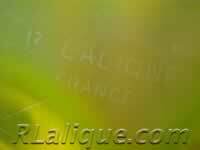 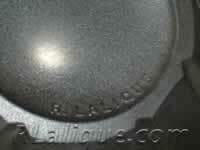 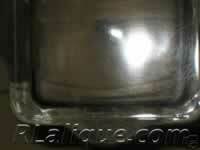 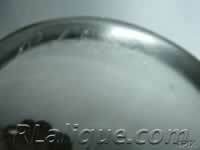 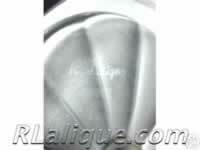 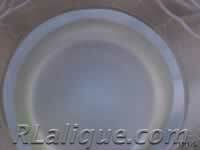 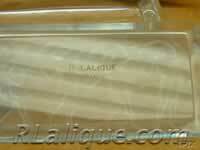 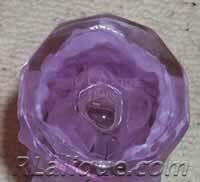 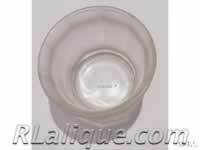 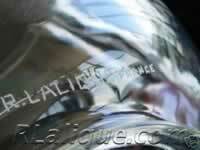 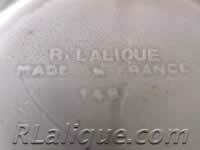 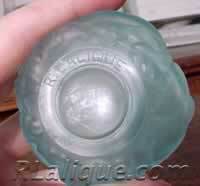 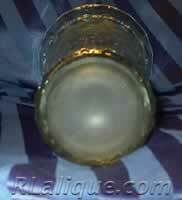 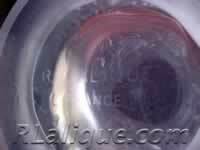 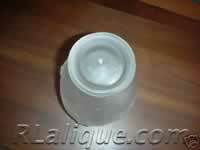 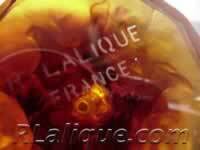 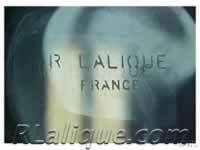 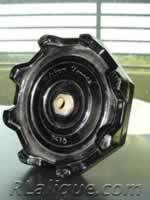 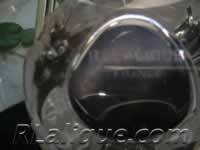 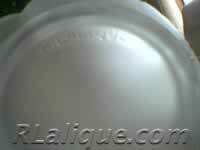 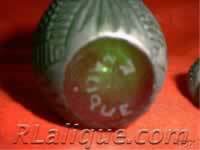 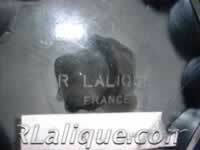 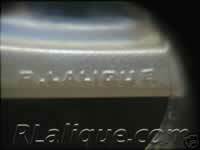 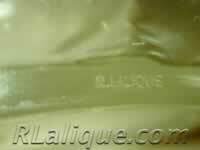 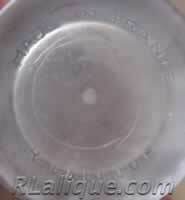 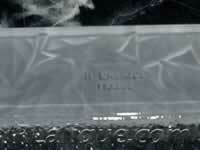 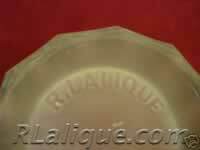 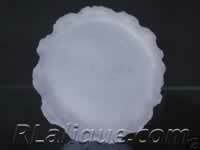 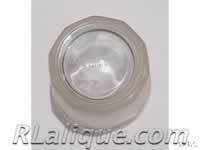 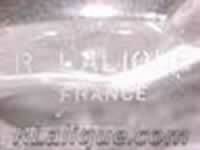 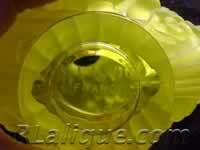 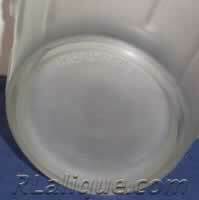 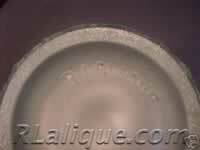 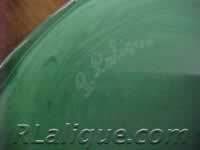 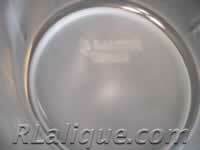 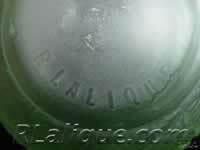 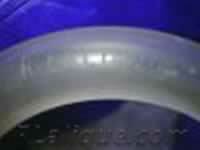 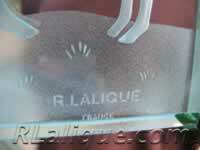 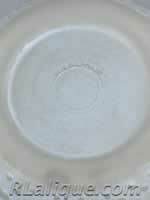 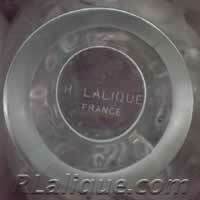 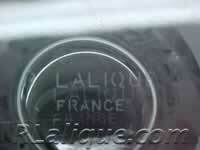 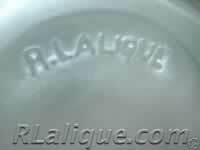 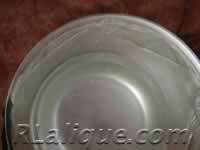 Some of these forged R. Lalique signatures are quite good. 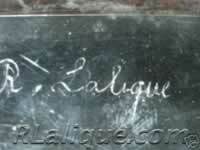 Remember, signatures do not authenticate objects. 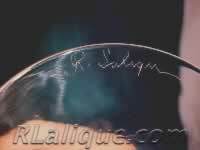 The object stands apart from the signature and authenticates itself. 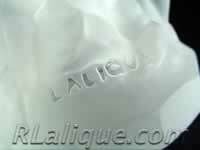 If you have concerns about a particular item, you can also review the authentic Lalique Signatures Page or check out our Authentication Services.